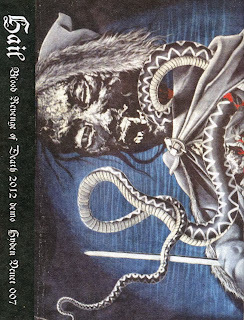 One of the Pacific Northwest's most unheard and underrated bands, featuring Set Sothis Nox La of L'Acephale. Copies still available directly from the band. Highest possible recommendation. ***UPDATE*** Copies available now through Grey Sun Records. u forgot the link bro!